A Madison man says his family's behind the authentic sandwich with meatballs and marinara, but a Woonsocket, Rhode Island, resident has a beef with him. Don’t even try. Steve DeSanctis isn’t about to give up his family’s secret recipe for the Dynamite, a sandwich known to only two communities on the planet. One of those is his hometown of Madison, Maine, population 4,700. The other is Woonsocket, Rhode Island, population 41,000. Within Madison’s boundaries, residents adore the Dynamite, a sandwich made with meatballs and seasoned vegetables in a homemade marinara sauce, and served on a hot dog bun. They make it in big batches for church suppers, and sell it at high school sports games in the fall. And it’s not a family reunion, says town manager Tim Curtis, unless somebody in the family spent two or three days before the party slaving over the different components of the sandwich. WHAT ELSE: This is a charity event, with proceeds split between the Special Olympics and the family of Cpl. Eugene Cole, the Somerset County Sheriff’s officer who was killed in the line of duty on April 25. Many families in Madison have their own versions of the Dynamite, and one or two even claim that it was one of their ancestors who invented it. But DeSanctis, 62, is convinced – as are many folks in town, including the local historical society – that his grandfather’s version is the original one. “I’ve been to parties and friends’ weddings where I’ve made them and somebody else brought them, but you’ll see a bigger line at my table than you will at anybody else’s,” he said. That may sound cocky, but keep in mind that it took some persuading on the part of town officials to get DeSanctis to enter this year’s contest. DeSanctis’ grandfather, Carlo, immigrated to the United States from Palermo with his wife and older sister. DeSanctis isn’t sure what year his grandparents arrived in Maine, but his father was born in Madison in 1915, when Carlo was about 30. According to the historical society, Carlo “Sandy” DeSanctis (his nickname came from the color of his hair) owned and operated a combination dry goods store and restaurant that catered to paper mill workers. It was there, in the late 1920s, that he came up with the Dynamite sandwich – so called, the story goes, because it was seasoned with lots of crushed red pepper and someone who ate it once said it was “hot as dynamite.” The sandwich was made with “elongated” meatballs, shaped something like skinny footballs. According to the Madison Historical Society, Carlo “Sandy” DeSanctis came up with the Dynamite sandwich in the 1920s. A lot of people who try making Dynamites today turn it into a one-pot meal, but Sandy DeSanctis, his grandson Steve says, always prepared the red sauce, meatballs and vegetables – green peppers, onions and celery – in different pots. To assemble the sandwich, he’d put the meatballs in the roll first, then add the vegetables, then the marinara. It’s that kind of care and attention that set the DeSanctis sandwiches apart from the rest, Madisonites say. 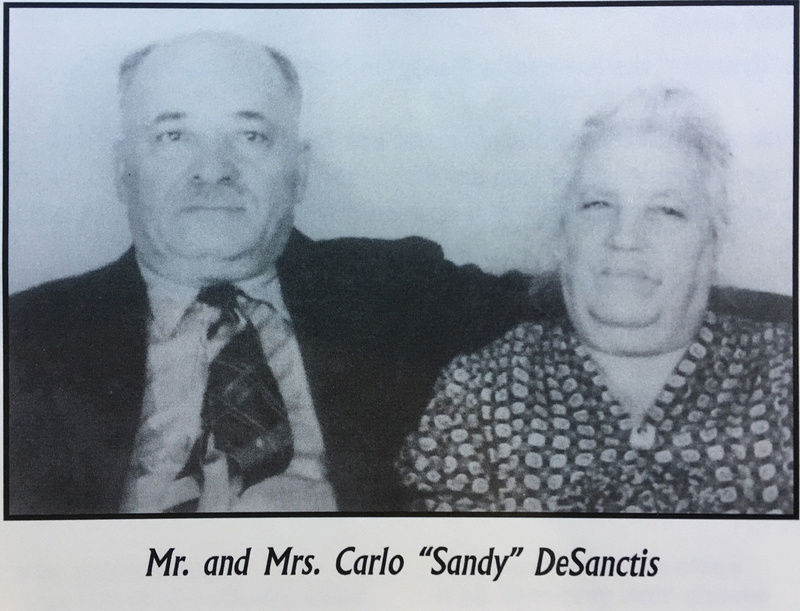 Sandy DeSanctis died in 1956 at age 71, on the day after his grandson Steve was born. Steve DeSanctis’ father carried on the Dynamite tradition at his own restaurant, which he named Sandy’s Villa. 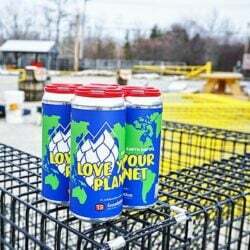 “If you wanted a Dynamite (in Madison), that’s where you went to get one,” DeSanctis said. DeSanctis worked there as a teenager, washing dishes, cutting vegetables and making meatballs for the Dynamites. 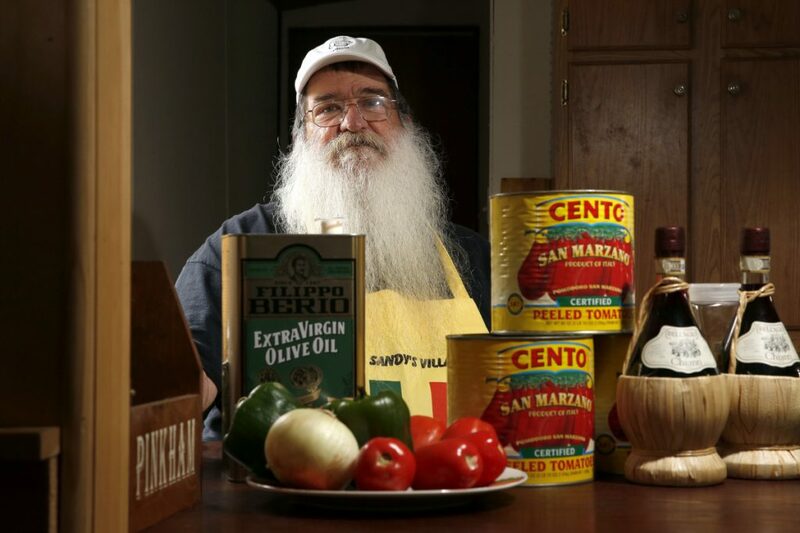 His father used tomatoes from Micucci’s in Portland for his sauce. Madison, meet your Dynamite doppelgänger: Woonsocket, Rhode Island. Woonsocket has long laid claim to the Dynamite, and it is still sold in a handful of eateries there, including the Castle Restaurant in downtown Woonsocket. Its origin story is eerily similar to that in Madison. In Woonsocket, an immigrant also sold the sandwiches to millworkers in the 1920s. (Locals aren’t sure, though, if he or she came from Italy or was French Canadian.) 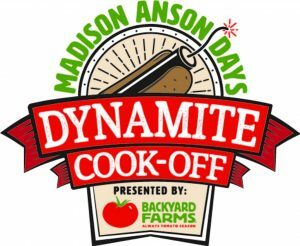 And Woonsocket has held three of its own Dynamite cook-offs in recent years. So much in common, yet neither town was aware of the other’s claims of Dynamite glory. There is one major culinary difference between Dynamites in Madison and Woonsocket, though. In Madison, the cooks prefer meatballs. In Woonsocket, everyone uses ground beef, which is probably why their Dynamites are often compared to Sloppy Joes. It’s not too late to sign up to compete in the Aug. 23 cook-off in Madison. And now the town’s home cooks have some extra incentive. Backyard Farms, the area’s largest employer, is sponsoring the contest and, as of Monday, started dropping off free tomatoes at the town office for contestants to pick up. The rules say that all entries must be made with Backyard Farm tomatoes. Later this week, DeSanctis will begin working on a big batch of Dynamites for his best friend’s daughter’s wedding. When DeSanctis moved back to Madison from Florida last year, that friend, Jimmy Pinkham, gave him a place to live. Pinkham’s daughter, Morgan, was ecstatic because she knew with DeSanctis back in town, she’d be able to get a real Dynamite sandwich again. 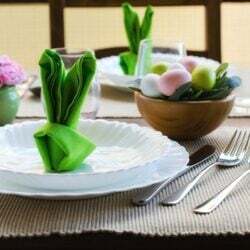 DeSanctis planned to make the sauce for the wedding Dynamites on Thursday and the vegetables and meatballs on Friday. He typically makes a gallon of sauce and 150 meatballs per batch. 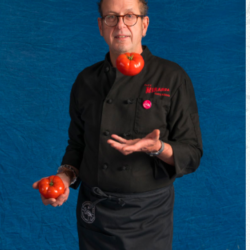 DeSanctis has shared the recipe with only one person outside of the family – a close friend who is “an old cook.” He suspects that “before I go” he will give it to others, because “I know that my dad would not want this to die. He wouldn’t give out the recipe because he had three sons.” DeSanctis doesn’t have any children.